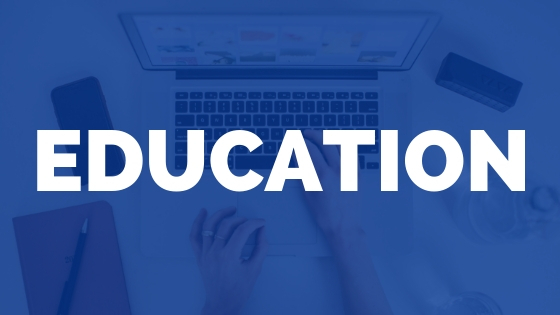 As a medical professional, you are required to complete a certain number of CEUs (Continuing Education Unit) in order to keep your license current. It’s no wonder why the search for cheap CEUs is so popular among our profession. Today I’ll show you a legitimate way to pay less than $9 per CEU. Yes, I’m an actual Physical Therapist licensed in Michigan and don’t pay more than $9 per CEU. ** Update October 2018 ** Now you can get the same deal on cheap CEUs with the MedBridge promo code: PTPROGRESS to save 40% on MedBridge. First, How Many CEUs Do You Need? The requirements set by each state will vary depending on your specialty (nursing, PT, OT, SLP). The majority of states will require around 24 CEUs every 2 years for nurses, Physical Therapists, and Occupational Therapists. 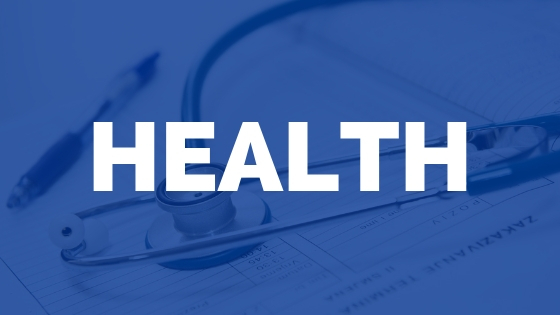 Some states require as many as 40 CEUs for PTs. Others don’t require any or as few as 10 CEUs. So how much money do you need to spend to earn 24 CEUs? Let’s say you sign up to take 3 in person courses that offer 8 CEUs each. Each course runs $150 (pretty reasonable), so you end up spending $450 for 24 CEUs or $18.75 per CEU. I would consider $18.75 per CEU to be well priced, especially since many courses can run $300 to $500+ for a weekend course with 24 CEUs. How do I show people how to pay less than $9 per CEU? It’s really pretty simple. I use and recommend MedBridge. I absolutely love MedBridge and recommend them to every PT, OT, and nurse I talk to about CEUs. Let’s take that same 24 CEU requirement and divide it into $200. You’ll end up paying just $8.33 per CEU. 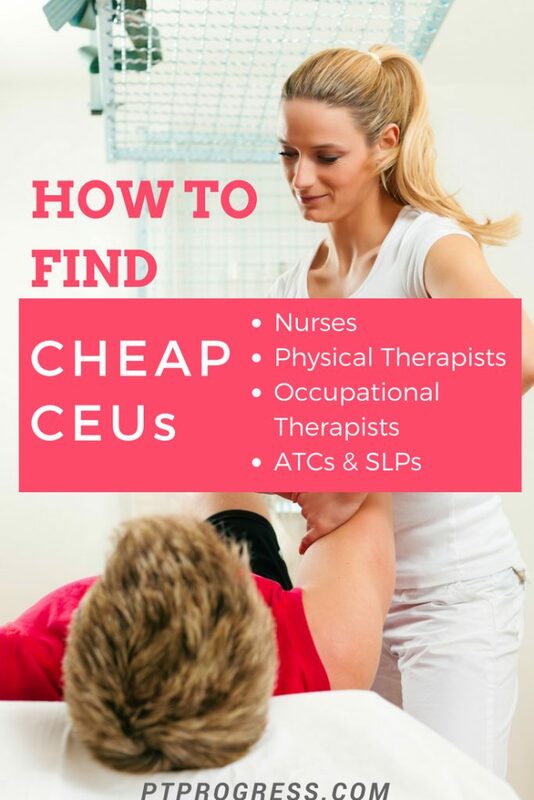 If you’re looking for cheap CEUs for physical therapists without sacrificing quality, this is the way to do it. 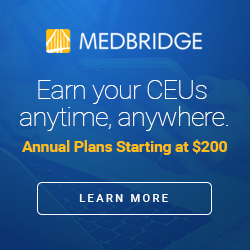 If you’re really savvy, you’ll get MedBridge in the year your CEUs are due. Then complete your CEUs online (some states may limit your online CEUs to equal a certain amount – i.e 20 of 24 can be online). Then when your license renews, immediately take additional courses to apply towards the next cycle. You will have paid $200 for the ability to cover almost 4 years of CEUs. That could easily drop the cost per CEU down to $5 or $6 each. Be careful not to equate quality with price here. Yes, in some cases (especially in live courses) you get what you pay for. 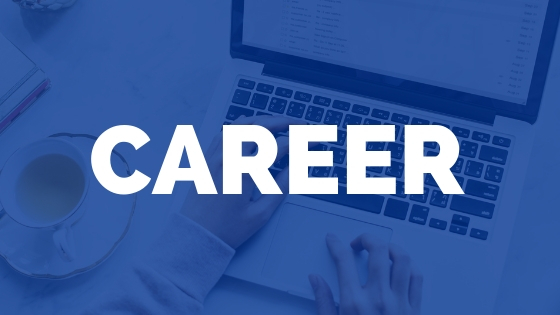 But with MedBridge, they partner with the best instructors in the field, specializing in all areas of Physical Therapy, Occupational Therapy, Speech, ATC, and Nursing. The quality of the course material is excellent and the entire user experience is intuitive and easy to navigate. 3 Second Summary: The MedBridge CEUs are cheap in price, but high in quality. MedBridge doesn’t need to charge you $500. There’s no classroom to rent. No lunch to provide. No registration staff to employ during the class. 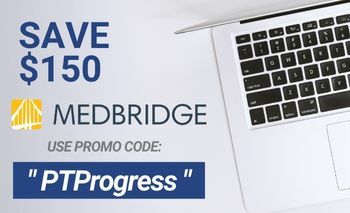 If you need inexpensive CEUs, check out MedBridge, and use the Promo Code PTProgress to save 40% when you sign up. If this is the first time you’ve heard of them, check out my full MedBridge Review here.